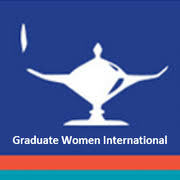 Graduate Women International offers a number of international fellowships and grants to women graduates for postgraduate research, study and training. The awards may be used in any country other than the one in which the applicant was educated and other than the one in which the applicant habitually resides. 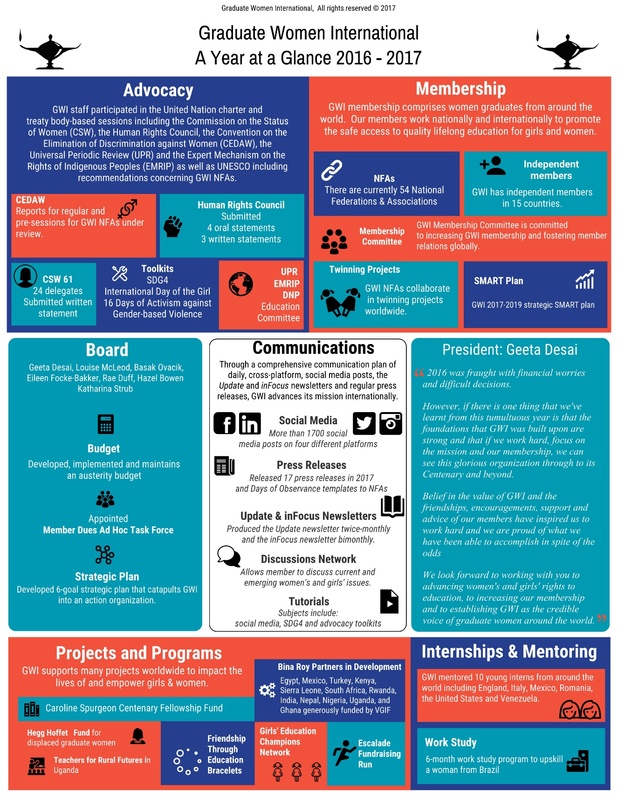 In 2019, the Australian Federation of Graduate Women (AFGW) is offering two Barbara Hale Fellowships (each worth $7,000) and the Georgina Sweet Fellowship ($6,000) for female Australian citizens or permanent residents of Australia who are enrolled in a research-only PhD degree in an Australian university. The project is to commence on or after 1st September 2019 and be completed by either 31st August 2020 or the date for PhD submission, whichever is the sooner. 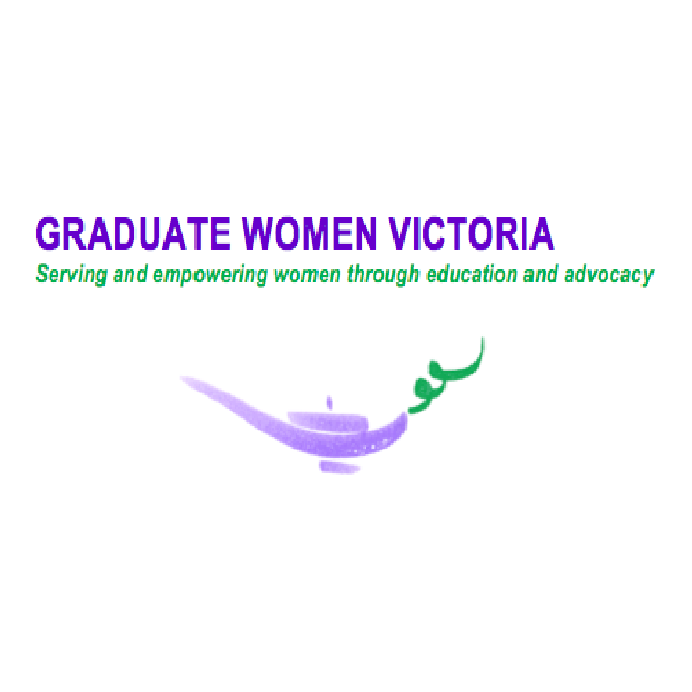 The Graduate Women Victoria 2018 Scholarships, ranging in value from $3,500 to $8,000, are for female students enrolled in Victorian universities (or at the Victorian campuses of the Australian Catholic University) to undertake a Masters or Doctorate (PhD) by Research, a coursework or extended Masters or a Masters of Education – including two bursaries for those preparing to teach STEM (Science, Technology, Engineering, Mathematics). A scholarship is also available for an Indigenous female student enrolled in an undergraduate degree. Applicants must be Australian citizens or Permanent Residents and able to demonstrate that they are or have been experiencing disadvantage in the pursuit of their studies. The 2019 Scholarship applications open in December 2018 and close on 31st March 2019 in the following year.